McDonald’s Hong Kong has rolled out an experiential campaign to showcase its enhanced food quality by letting customers name their own price for burgers at a pop-up restaurant in Causeway Bay. On 31 October for one day only, the fast-food chain partnered with renowned Mauritian-Hong Kong chef Christian Yang to open the pop-up restaurant where its menu featured just three burgers – the Quarter Pounder Aloha Heat, the Quarter Pounder Alpine Delight and the classic Quarter Pounder with cheese. Everything about the restaurant appeared to be normal at first; however, the burgers were not priced. Instead, customers were asked to pay only what they thought the burgers were worth. Only then did Yang reveal these were in fact McDonald’s burgers and what the actual price was. The whole experience was filmed with hidden cameras in a fly-on-the-wall documentary style, which has been viewed more than 100,000 times in two days. 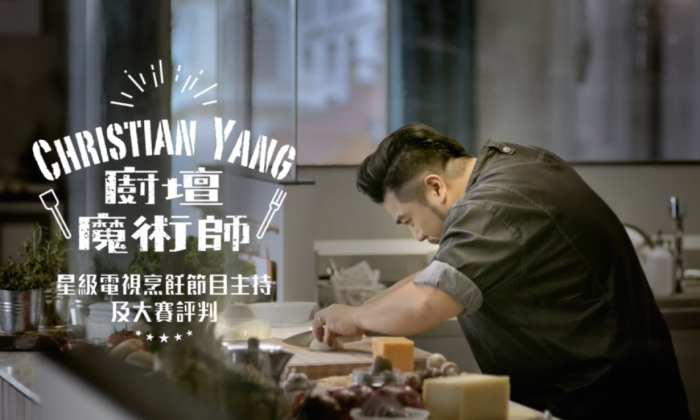 The campaign, created by DDB Hong Kong, was complemented by unbranded 15-second teaser ads, two thematic 30-second TVCs, and digital ads on various platforms. Andreas Krasser, planning director at DDB Group Hong Kong, said: “Chef campaigns usually build and rely on the chef’s popularity. Ours on the other hand leveraged Christian’s status and vibrant personality, while at the same time allowing the product and brand take centre stage. Creating an effective campaign may not be rocket science, but it definitely involves a mash-up of creative thinking, data-powered .. The World Federation of Advertisers has opened an office in Asia with director of communications, Will Gilroy, relocating to Singa..